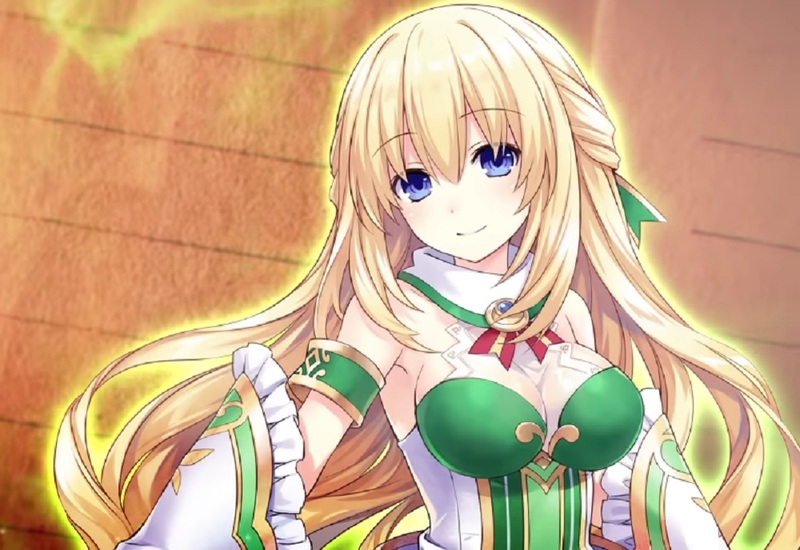 Publisher Compile Heart has released a short video featured a cutscene from their upcoming action-adventure title Super Neptunia RPG, which is not only the first 2D platforming title in the Hyperdimension Neptunia series, but also the first entry developed outside of Japan. I was expecting the clip to be loud, brash and J-Poppy, in keeping with most Neptunia music videos, but its actually surprisingly muted. We get reacquainted with the gang we all know and love, with Nep Nep and company returning to battle monsters (and their own problematic amnesia,) during this latest jaunt through Gameindustri. The video is backed by one of the game's title tracks; the calming Dia vo Lhizer by Eri Sasaki. It all looks quite relaxing, to be perfectly honest, but no doubt the series' trademark brand of screwball comedy and exciting action will get underway once players hit the Start button. Super Neptunia RPG launches on PS4 and Nintendo Switch this Fall.